In nearly every project I need a Spawner. Here is a link to a very good tutorial/demo which is a perfect starting point to create a spawner. And here is my latest template sourcecode of a spawner. private float stepLength = 3; // Will be overwritten, if the OnCreate GameObject has different sizes! 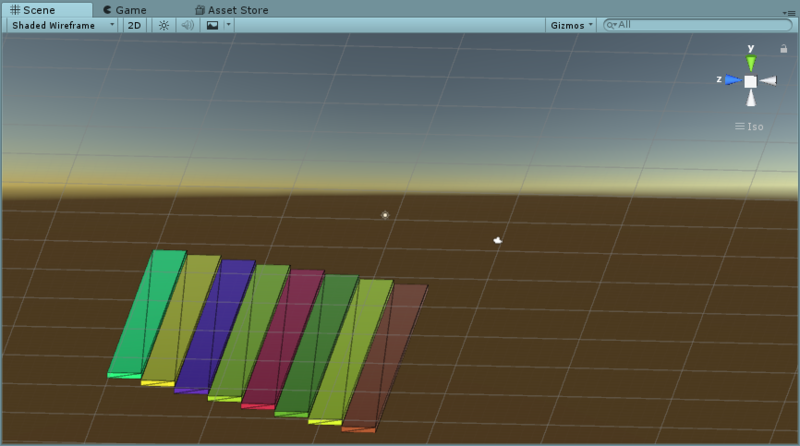 private float stepHeight = 0.5f; // Will be overwritten, if the OnCreate GameObject has different sizes!